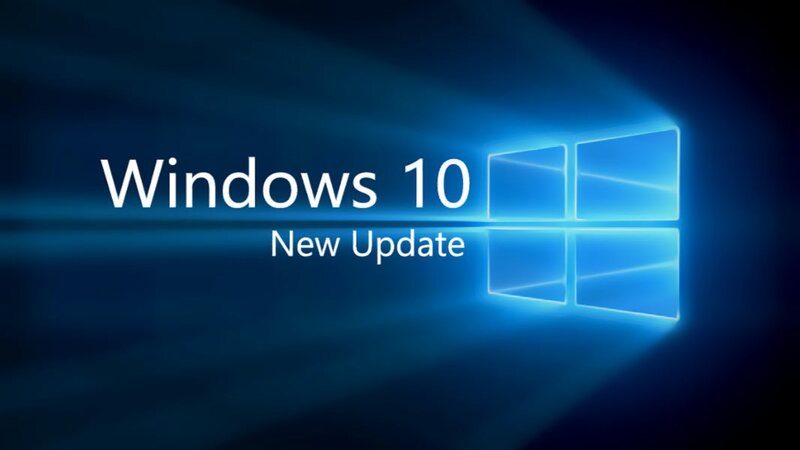 Microsoft has released Windows 10 update KB3170411 build 10586.456 for PC and Mobile(build 10.0.10586.456). The catch is you need to be a member of Windows Insider Release Preview Ring to get this update. Otherwise, this update will not show up on your systems. Build 10586.456 improved reliability in a number of areas including Windows Media player, Internet Explorer 11, Windows Explorer, Miracast, and Windows kernel. Build 10586.456 fixed an issue with some users noticing a black screen instead of the lock screen when resuming from connected standby. Build 10586.456 fixed issue where the DirectAccess Disconnect button appears sometimes even when the connection is not fully established. Build 10.0.10586.456 fixed issue where local user accounts weren’t locked out after a number of failed sign-in attempts. Build 10.0.10586.456 improved support for playback of video in certain applications that did not render the video while the audio continued after resuming from sleep. 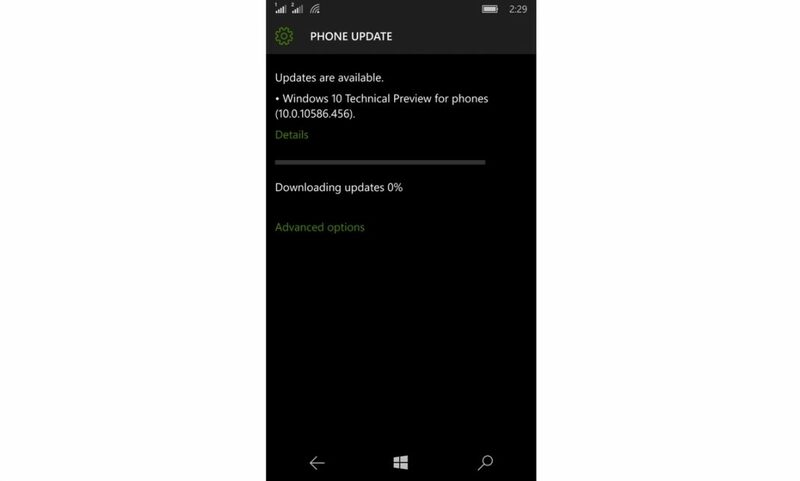 Build 10586.456 improved support to honor the data backup settings of applications on Windows 10 Mobile. Build 10.0.10586.456 fixed issue where Microsoft Silverlight-based application won’t install on Windows 10 Mobile, after joining Azure Active Directory. Build 10586.456 fixed additional issues in .NET, Windows Kernel, Windows Update, Authentication, revised daylight saving time, support for PDF files, Bluetooth, Microsoft Edge, Internet Explorer, Networking, and Wi-Fi connectivity. Note: Windows Insider Release Preview Ring test upcoming updates for Windows 10.